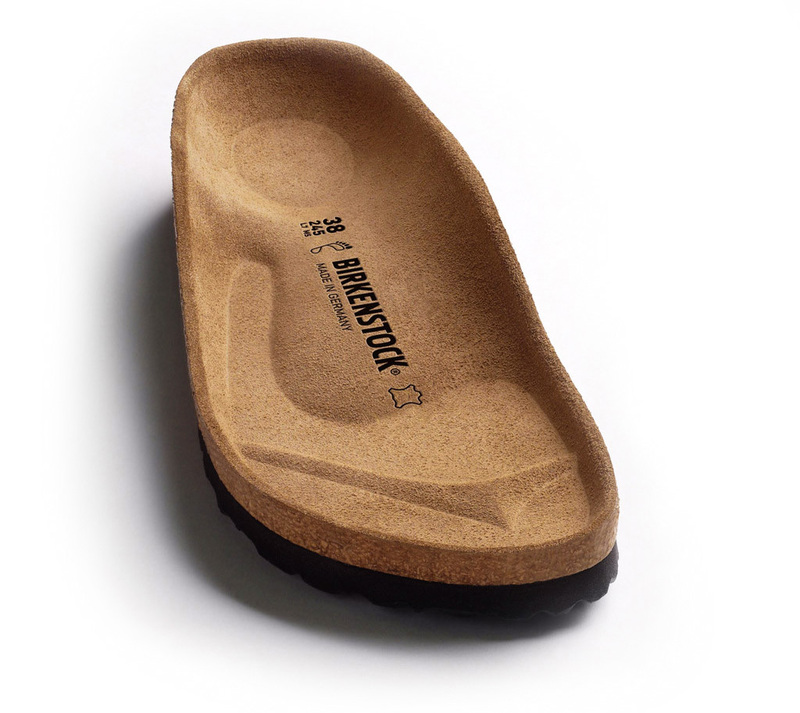 The BIRKENSTOCK Rio model is the classic kids’ shoe. This popular sandal has been reinterpreted in a glittering look for style-conscious girls. The comfortable footbed and outsole match the color of the upper, making this a shoe that is sure to turn heads.